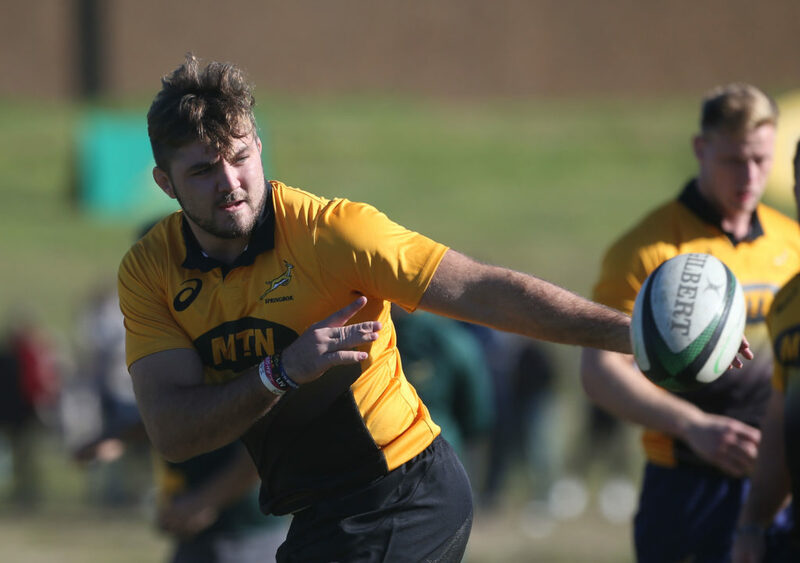 Cyle Brink will be leaving the Bok camp after sustaining a knee injury in training, writes CRAIG LEWIS in Durban. The dynamic Lions loose forward, who is yet to be capped at Test level, could be seen at the team hotel walking on crutches after the squad returned from training on Thursday. At this point, it is not known how serious the injury is, but it’s understood that Brink will be leaving the squad to undergo further assessments. 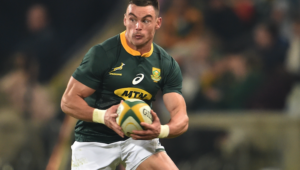 Bok coach Rassie Erasmus had previously mentioned that he was keen to see what the 24-year-old could offer at some point in the Rugby Championship, but those plans may have to be put on hold. By the looks of it, the injury could be quite serious. 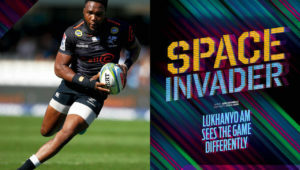 For Saturday’s Rugby Championship opener, Francois Louw, Siya Kolisi and Warren Whiteley will slot into the Bok back row, while Marco van Staden will play off the bench. The Boks later confirmed that no replacement will be called up, with the Lions medical team set to conduct further assessments.